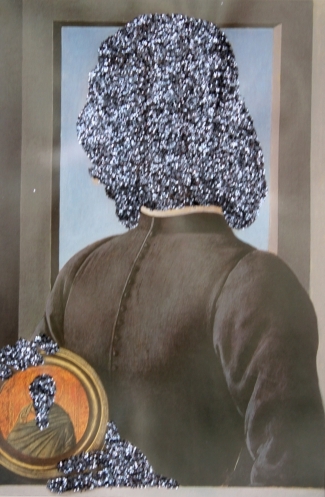 Black Botticelli is a serie of portraits painted by Sandro Botticelli from the book Twilight Botticelli. 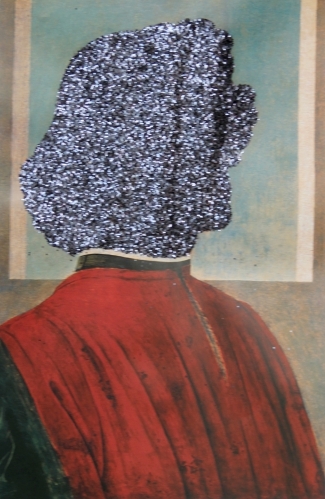 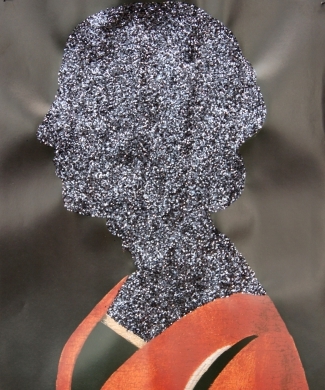 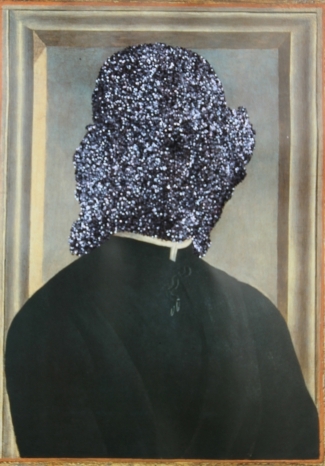 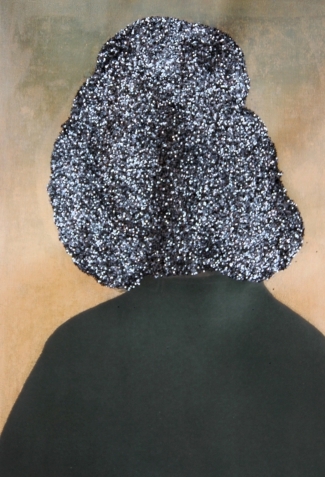 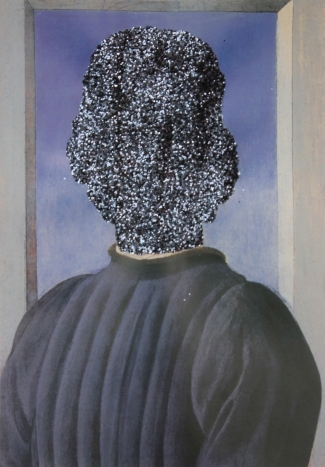 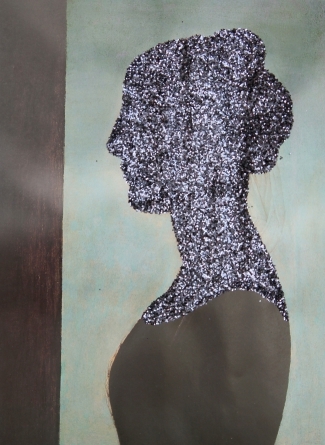 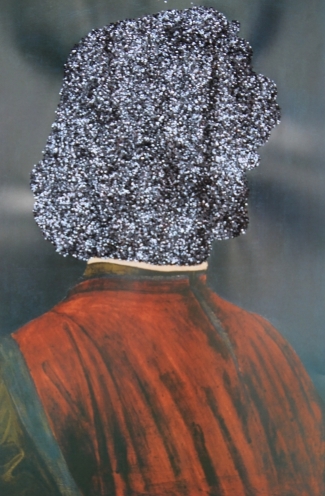 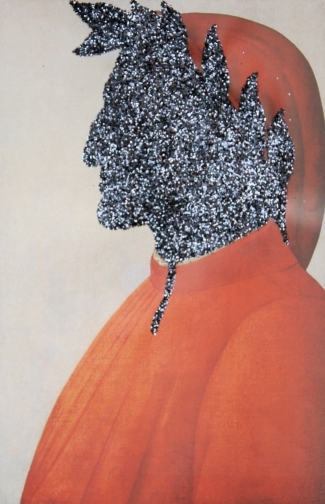 The faces are filled with black glitter erasing the features of the characters to make them anonymous. 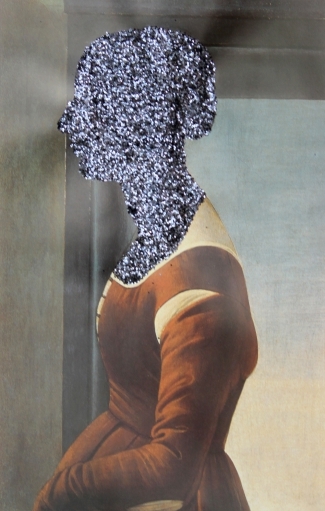 These are plastic forms almost sculptural that Pascal Lièvre wants to make appear in these portraits.